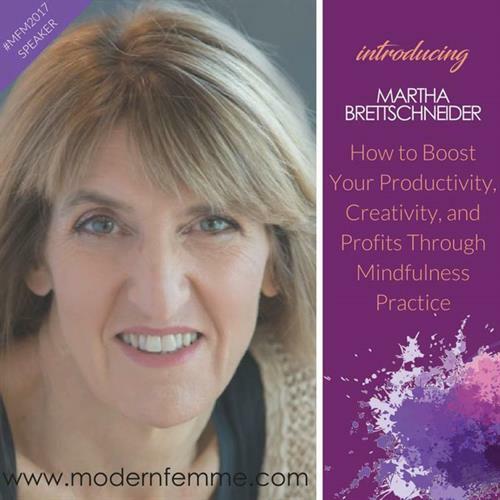 Martha Brettschneider, founder of Damselwings, LLC, provides coaching and artful inspirations for mindful living. 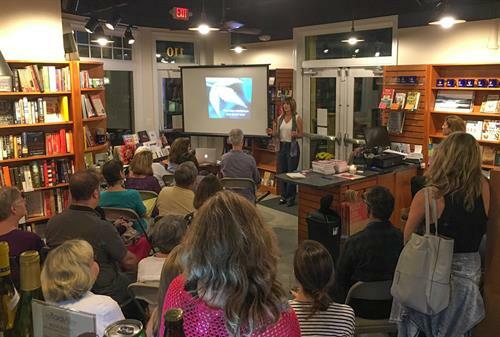 Author, speaker, blogger, and award-winning fine art photographer, Martha cultivates mindfulness through creative channels and offers innovative programs that help busy people establish their own meditation habits. 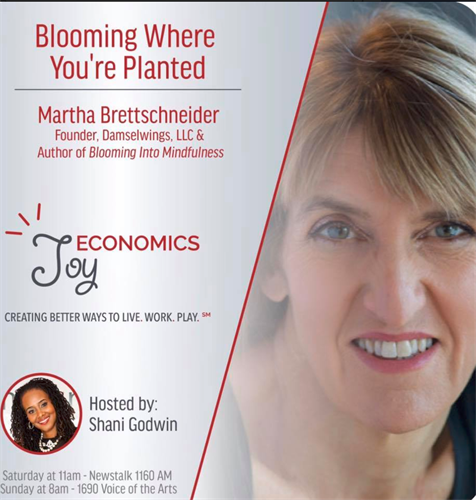 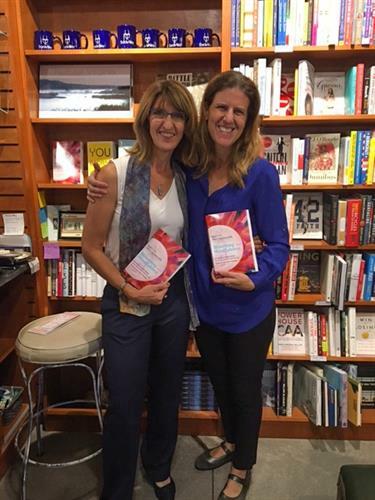 Martha’s journey has taken her from being a stressed out international economist, screaming mom, and breast cancer survivor to a meditation-touting creative entrepreneur finally at peace with the world. 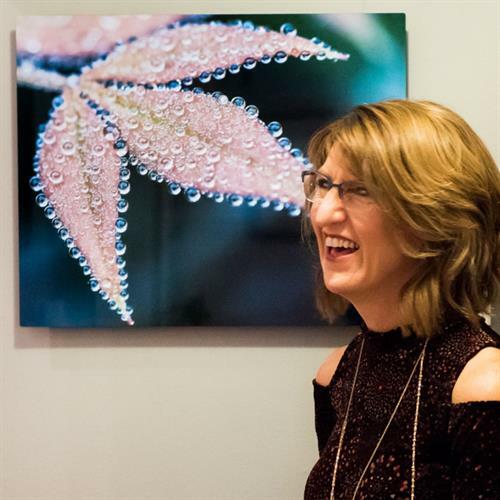 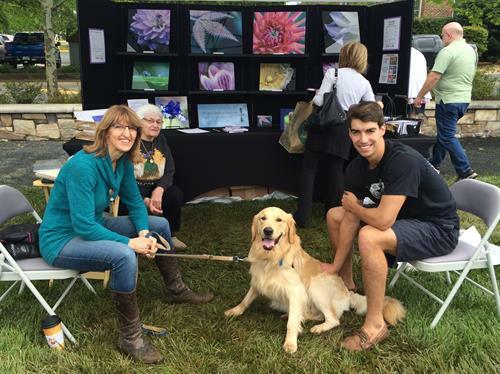 Martha's signature wall art, which grew from her personal mindfulness practice, inspires viewers to slow down and ground themselves in the present moment by connecting with the miraculous details of nature featured in her photography.